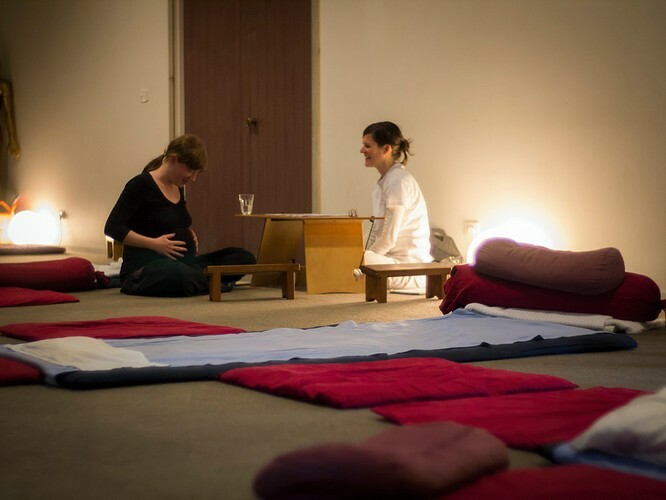 The Australian Shiatsu College was founded in Melbourne in 1985 and has claimed a unique place in the world of complementary healing practices by integrating the Japanese-developed harmonising therapy, Shiatsu, with the Chinese medical theory from which it originated. At the College, the main academic focus is the nationally accredited Diploma of Shiatsu and Oriental Therapies (HLT52215). 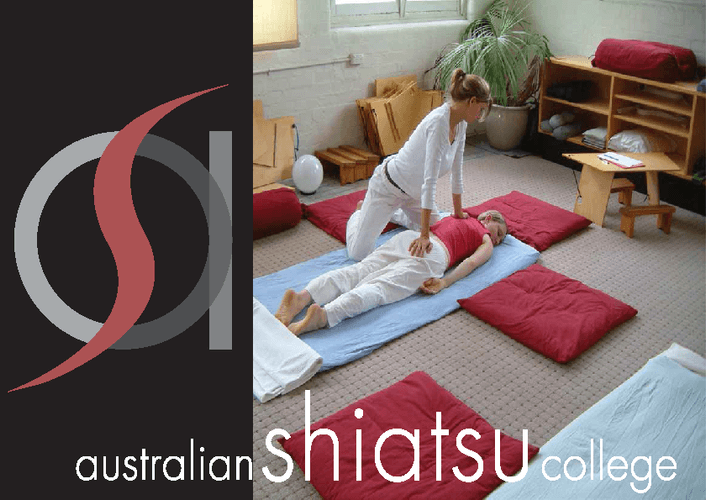 The Diploma of Shiatsu and Oriental Therapies is delivered onsite at the Australian Shiatsu College. The College is fully equipped with educational spaces, clinical treatment space and spaces for students to come together informally on site. The College also offers subjects that can be completed as individual short course units (where no pre-requisites are required). The College enjoys has a strong community presence, with a weekly student clinic open to the public on Fridays and Saturdays by appointment. 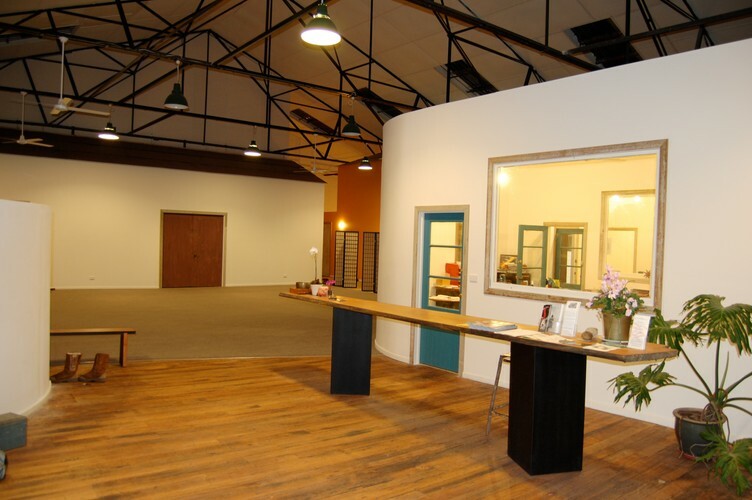 A variety of yoga, qi gong and meditation classes also run throughout the week. Shiatsu, which literally means ‘finger pressure’, originally developed in Japan as a harmonizing therapy to promote health and wellbeing and has its origins in Traditional Chinese Medicine. Shiatsu uses a range of techniques to apply pressure over various parts of the body to affect a therapeutic result. The pressure used can be firm or light and the practitioner may use not only thumbs but also palms, knees, elbows or feet. Supporting oriental therapies such as moxibustion, cupping, stretches and lifestyle advice may also be incorporated. A shiatsu treatment is generally given on a futon on the floor with the client remaining fully clothed.